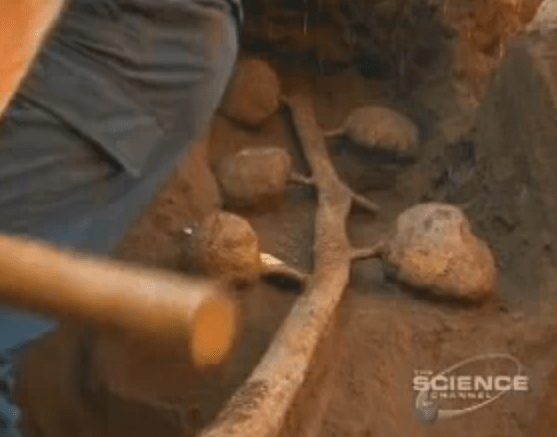 A pretty astounding look at an underground ant colony. This looks to be a very, very worthwhile experiment. 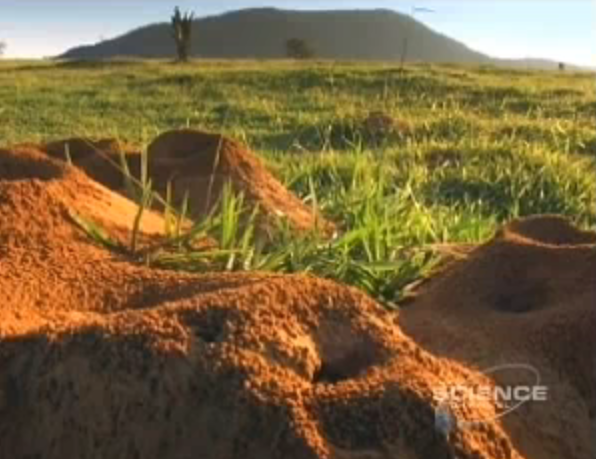 Ants continue to amaze scientists, and lay-people, like me.